Now I found myself in another land full of mystery, mountains, jungles, cities, exotic foods and a language I really can’t seem to get the hang of; I made it, finally, to Brazil. It has been on my list for years, but Visa requirements, obscene flight costs and time restraints have kept me from it, so it felt good to finally make it, like I had accomplished something. 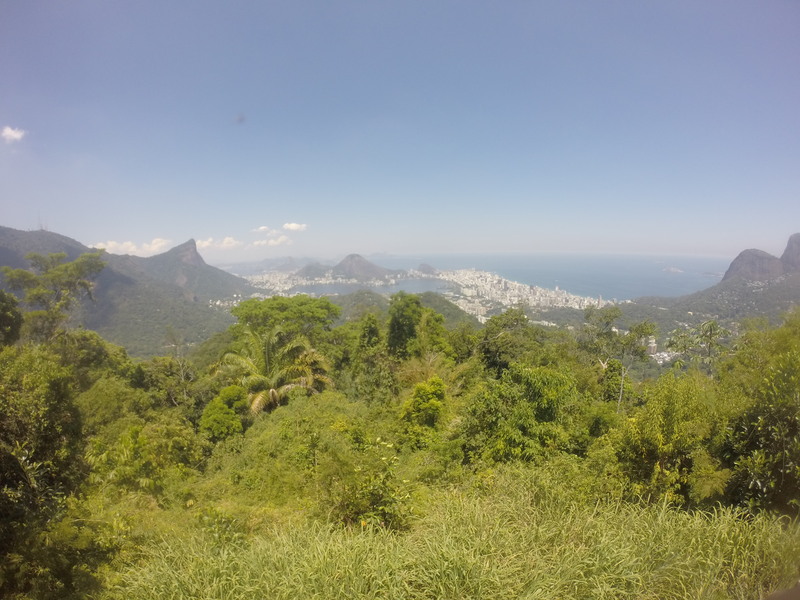 I landed in Sao Paolo and was in for a bit of a shock, the bustling metropolis sprawls out further than the eye can see, with great public transport and modern buildings it feels vastly different to the rest of South America. It might have felt too overwhelming had I not had a close friend to pick me up from the airport and show me around. Sao Paolo is first and foremost a city. Though things are changing rapidly, it’s not exactly a tourism mecca. Having said that if you know where to go, and thankfully my friend did, there are so many unique and fun places to go and see. Thriving night life coupled with some of the best restaurants in South America (or even the world) you can certainly have a lot of fun. 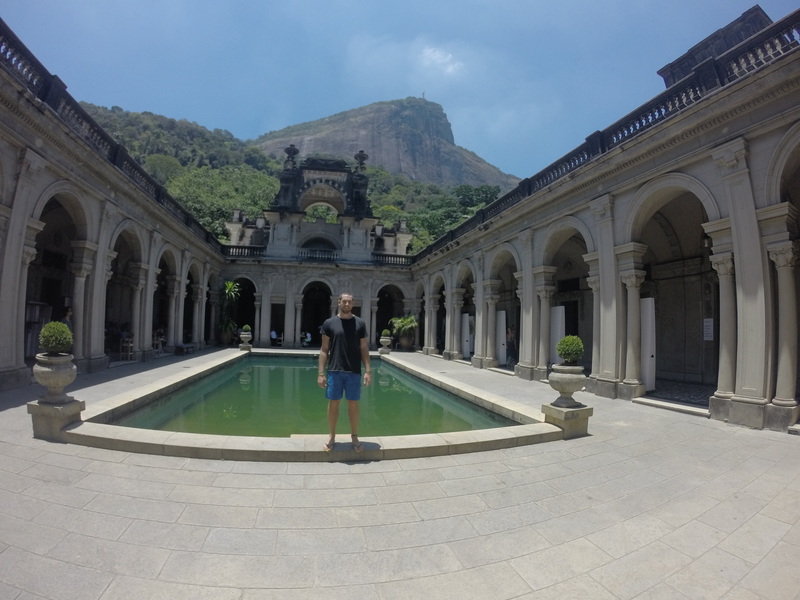 But Sao Paolo was not the reason I came to Brazil. For a while I have had a vague dream of standing on Copacabana Beach in Rio De Janeiro with two million other people watching the fireworks to bring in the New Year. I really had no idea how I would achieve my goal; how I could afford it, get my visa, there was a lot of things that could have gone wrong. It felt almost surreal when the moment finally came. 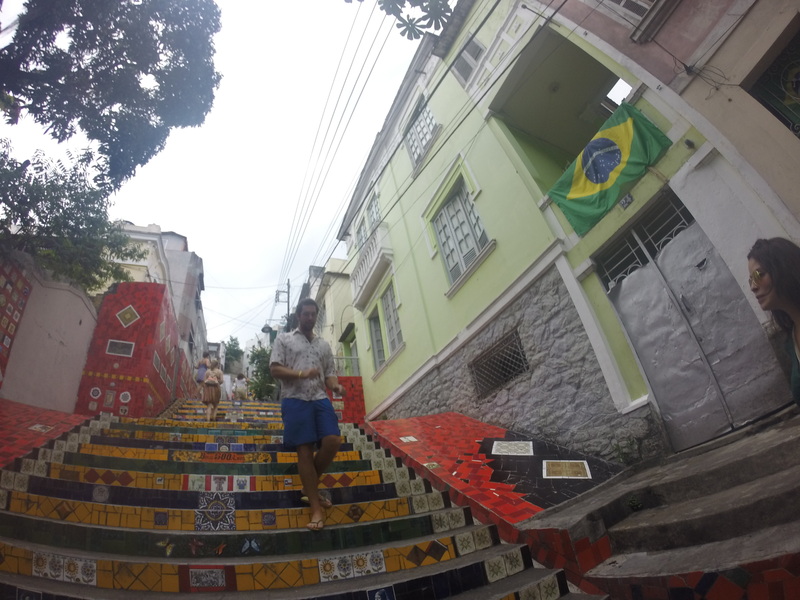 I arrived in Rio a week before and stayed with a friend and absolutely fell in love with the city. The city hugs the coastline and snakes its way besides the towering lush green mountains that contain it. 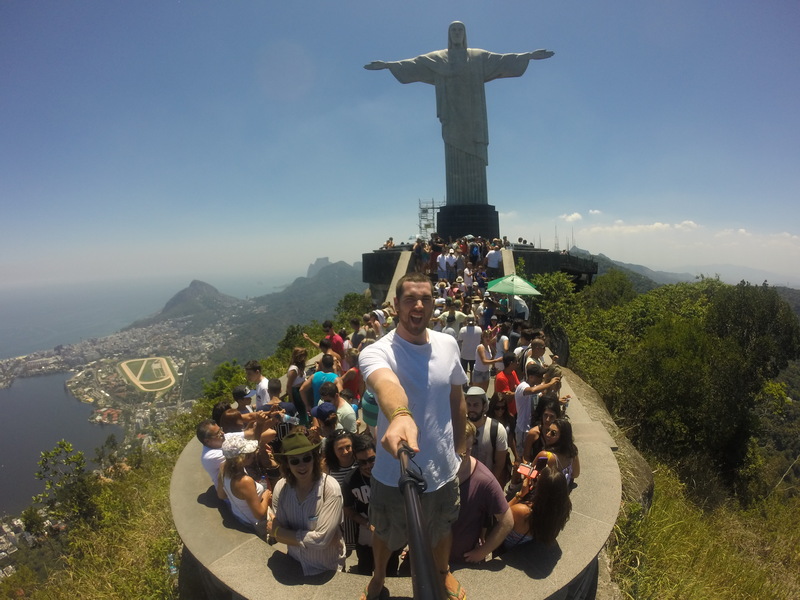 I could write for hours on all the things to do in Rio; from the countless lookouts atop the mountains including the Christo Redentor monument, the crystal clear beaches and almost always perfect weather, the countless and diverse nightlife destinations and some of the most beautiful sunsets in the world from innumerable locations around the city. 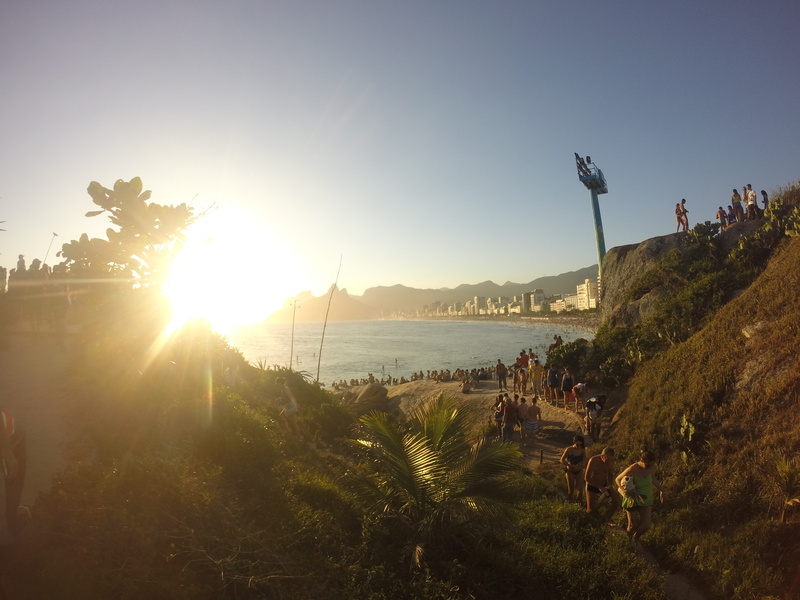 Rio quite literally has it all. The week before New Year’s Eve I spent with a beautiful Brazilian family who welcomed me in like I’d been a part of the family forever. We celebrated Christmas together and it was nice to have some family time, (even if it wasn’t my own) during the time of year you want to spend with your family most. All of a sudden it was New Year’s Eve and I’d barely scratched the surface of the city. 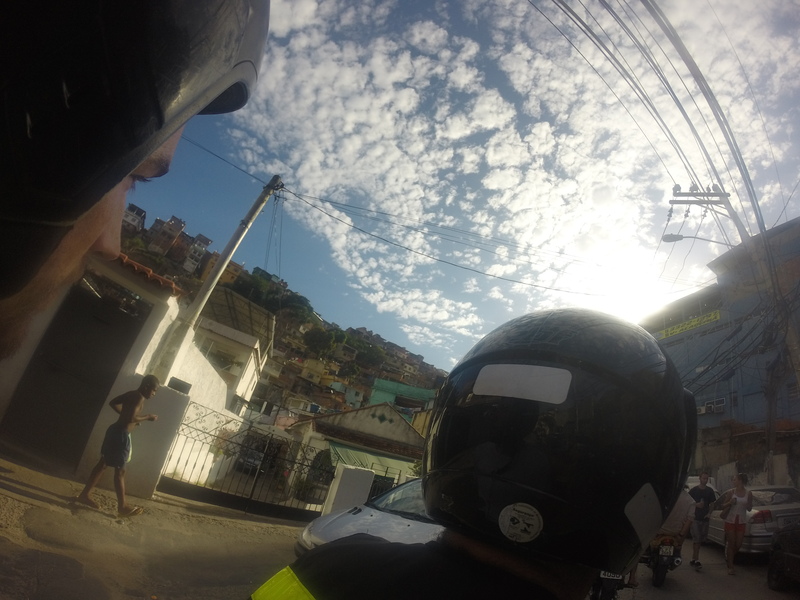 Making our way down to Copacabana beach with an unerasable smile on my face I couldn’t believe it was real, I made it, I actually got here! I was only an hour or so away from 2015. There was a sense of accomplishment and after the greatest year of my life to date I couldn’t wait to see what the world and the New Year would bring me. 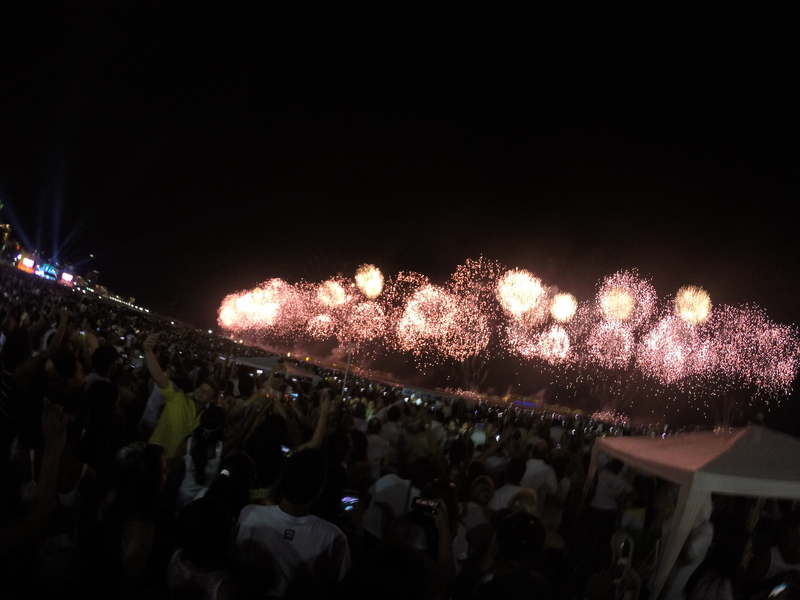 I can’t remember if I cried or not but the countdown and fireworks show were a blur of laughing and shouting and sheer wonder as the sky of Rio was alight with fiery explosions. 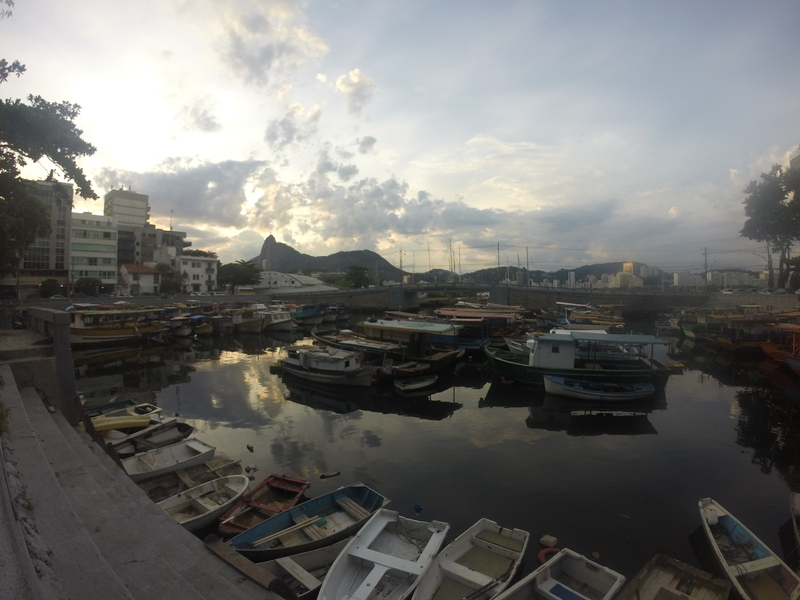 I spent the next week or two on a high, exploring and enjoying Rio, going to the beach almost every day. It was nearly like being back in Australia but with so many new things to see and experience. 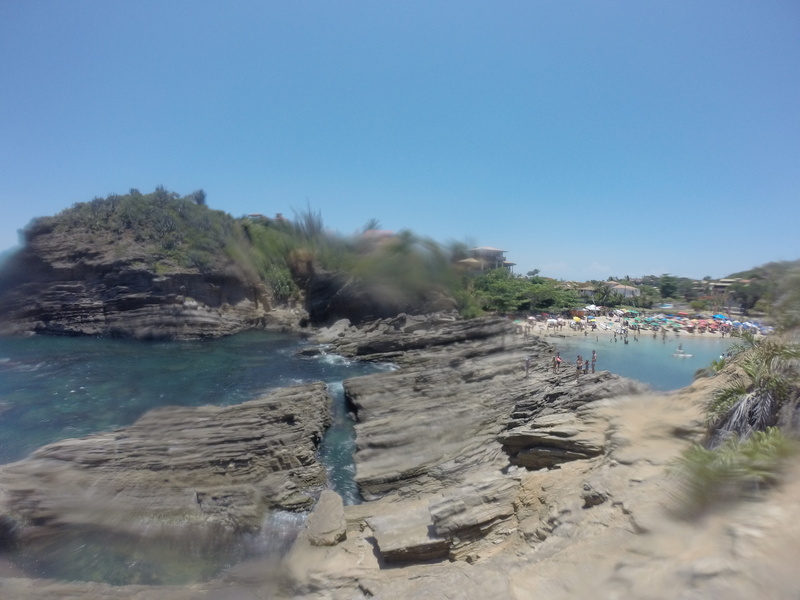 I could have stayed in Rio forever, but with only a few days left I felt I needed to experience something different so I made the short trip north to the small fishing town of Buzios. It was a melancholic experience, knowing my time was short but surrounded by sheer beauty at every turn. I spent my last night with good friends… some old, some new, savouring every second I had left. I made my way to the harbour sitting on the boardwalk as the moonlight lit up the humble fishing boats over the ocean, and a beautiful Argentinian girl sang songs that seemed to hypnotise me. 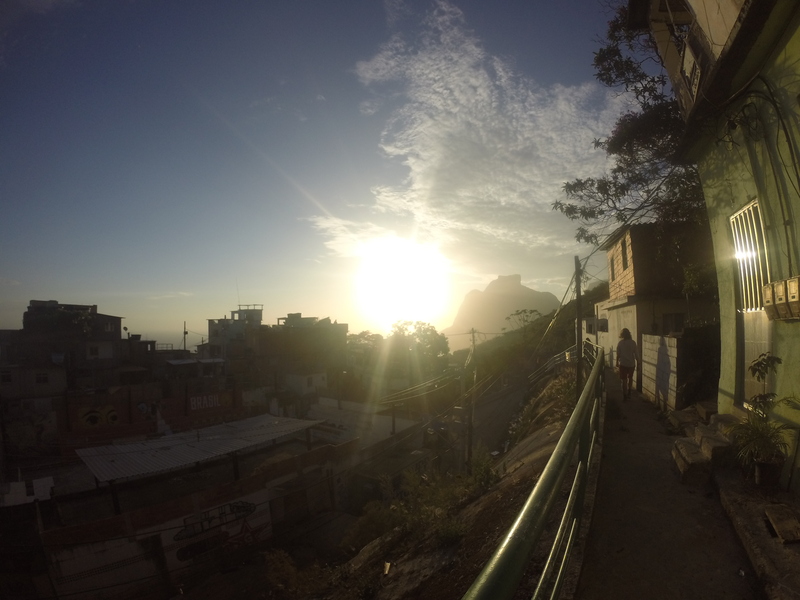 I thought about Brazil, I thought about my incredible year and what I had to look forward to this year. I thought about the friends that light up and enrich my life and all the new people I’m going to meet. I thought about love and how it impacted my life in 2014. I thought about the single beautiful moment I was living right there and then. Under the stars an angelic voice piercing the sleepy silence of Buzios, as I lay in disbelief and ecstatic ecstasy. It felt like eternity in an hour. Staring out over the Atlantic Ocean, I had that same feeling from when I was a child. A stranger again, gazing over an unknown ocean, the possibilities of what lay beyond swirling through my mind. My head and my heart were full of wonder, dreaming once again of adventure. Smiling with eager anticipation, over that horizon there’s a whole world to explore and I can’t wait to see what it has to teach me. I cannot wait to head to Brazil, hopefully this year! Brilliant photographs, wishing you a great 2015! Thanks Chris you’re going to love it!